Nvidia has just posted its biggest quarterly revenue growth in six years riding high on PC gaming, virtual reality, and AI processing for a variety of applications. Specifically, the company cracked the $2 billion mark in revenue for the quarter ended October 30, up an impressive 54% compared to the same quarter last year. A slide deck on the company’s investor relations site gives a breakdown of the quarter’s revenue performance by business unit. 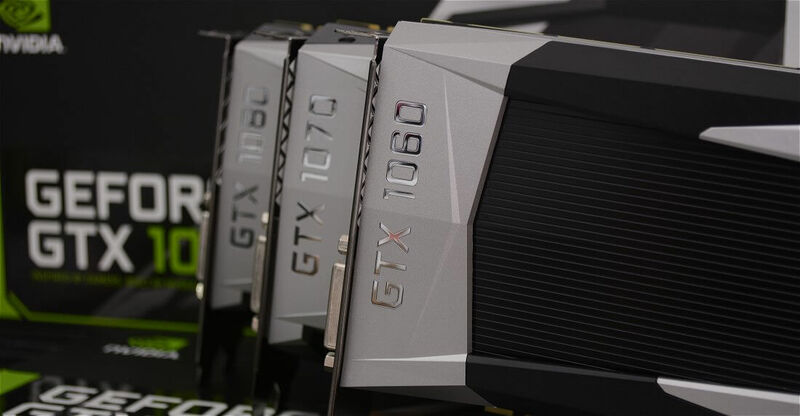 Consumer GPU sales still makes up for a vast majority of its business, contributing 85% to its total revenue at $1.244 billion, which represents a whopping 63% increase compared to the same quarter last year. As AnandTech points out for some painful context, Nvidia gained more revenue in the gaming segment this quarter than all of AMD’s Computing and Graphics segment last quarter. The company has done a decent job diversifying itself too. Revenue from its datacenter business almost tripled to $240 million, while its automotive business, which recently signed an agreement to supply chips for Tesla’s autopilot system, soared 60.8% to $127 million. Going forward Nvidia predicts it will close out the fiscal year with another strong quarter and post revenues of around $2.1 billion. With the recent announcement that they will power the Nintendo Switch, Nvidia could carry its successful streak into the first half of 2017.